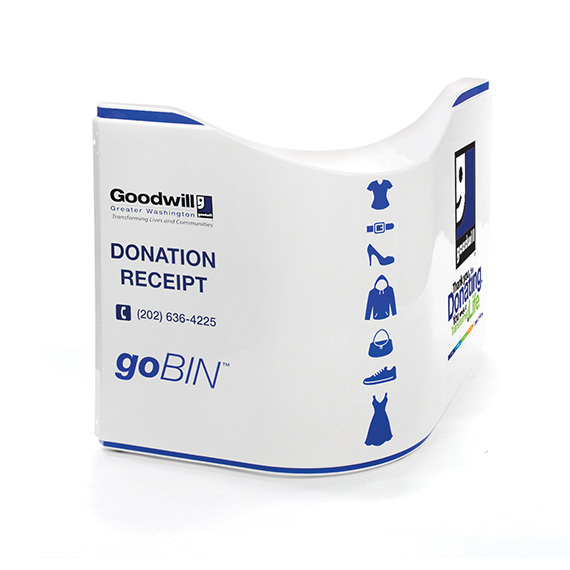 Goodwill had a goal: to make textile recycling easier, smarter and more appealing than ever. It started by eliminating the trip to a Goodwill location with a donation bin that could live in the lobby of every apartment building in a city. Then, it added advanced wireless sensors that would call for a pickup when the bin was full and a QR code that would generate a receipt for anyone making a donation. Finally, it went looking for a manufacturing process that could develop an attractive, lightweight, affordable and fully recyclable donation bin. That’s when it found Ray Products. The average American sends 70 pounds of textiles to the dump every year. In a city the size of San Francisco, that works out to be about 4,500 pounds per hour. Goodwill San Francisco decided to do something about it. Getting a load of clothes from a city apartment to a Goodwill location, or even to a standard donation bin, can be a challenge when you don’t own a car. 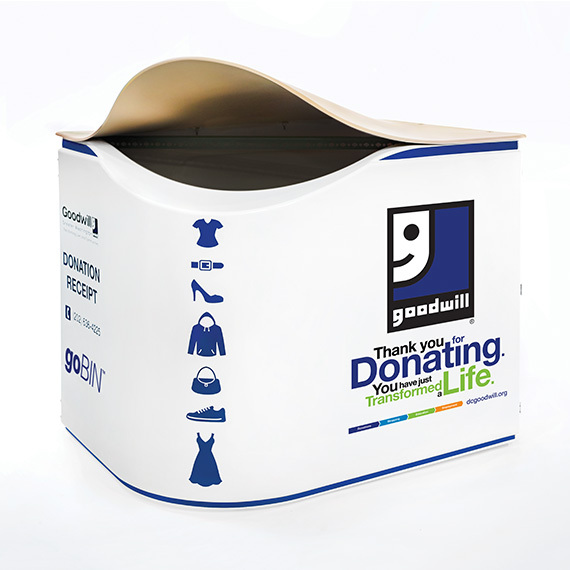 So, if city dwellers were having trouble bringing their unwanted clothes to donation bins, Goodwill decided it’d bring the donation bins to them. It worked with a product design firm to develop a smaller-scale donation container that could be placed in the lobbies of apartment buildings and office complexes. That way, donating to Goodwill was just a short elevator ride away. 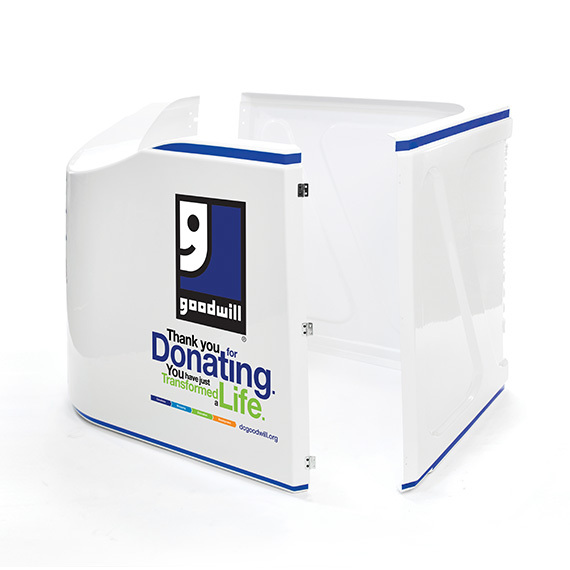 The first prototype donation bin was developed in June 2015, and Goodwill started looking for a manufacturing partner. It had a very specific list of things for which it was looking. The bin needed to be durable enough to withstand years of use, yet light enough to be easily shipped, assembled and moved. 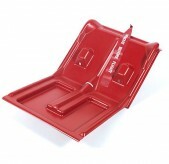 It wanted the bins to be made as locally as possible, using a sustainable process. Finally, it wanted the bins to be easy to deploy gradually, on an as-needed basis. 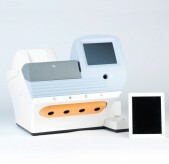 Thermoforming with Ray Products ticked all of those boxes, and we were able to go a bit beyond the original wish list. 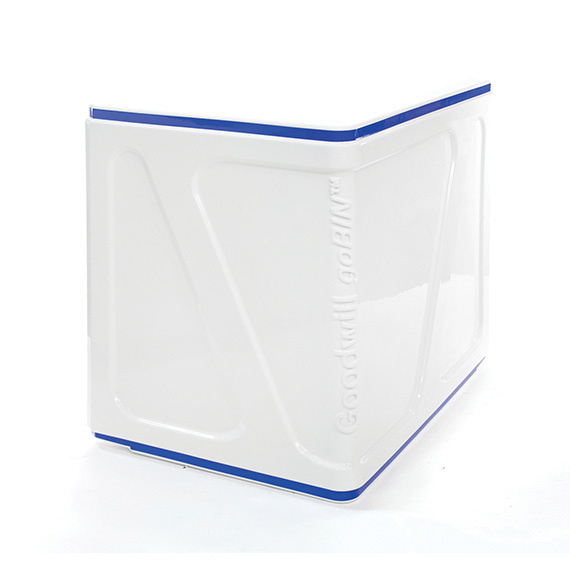 The initial design for the goBIN™ was created with a standard-scale thermoformer in mind, and it included three side panels and a lid. 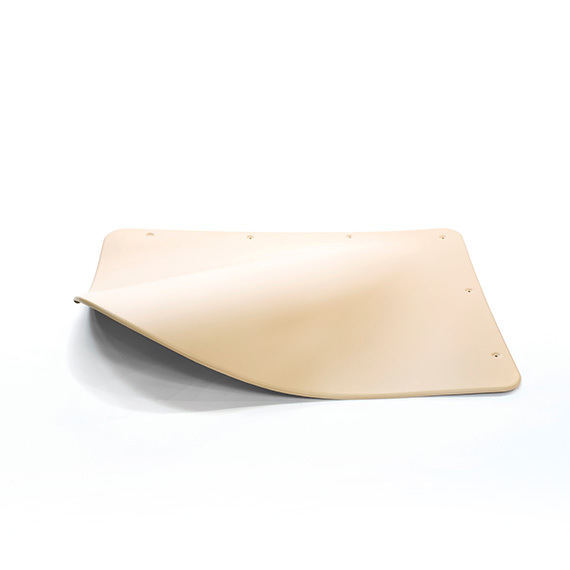 Because of our large-scale thermoforming abilities, we were able to reduce the design from three to just two side panels. 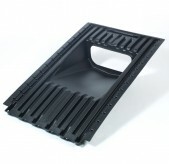 This cut manufacturing time, simplified assembly and reduced the overall cost of each unit. We also put our assembly capabilities to good use on this project. After being thermoformed and trimmed, each bin had graphics and hardware attached and was readied for shipping at the Ray Products factory in Ontario, CA. Finally, each unit was shipped directly from our factory to its final destination. So far, goBINs have been deployed in Washington, D.C., Indiana, New Mexico, Pennsylvania, Texas, Canada and, of course, California.